Citadel, a luxury statement by Trinity, is a 2 & 3 BHK luxury apartment project located at Gandhi Nagar, at Kadavanthra, Kochi. It’s intricately woven roads connecting you to a world of opportunity. Nestled in the green lushness of nature, our artisans have taken care to deliver only the best. Located close to the South railway station, Regional Sports Center and even some of the finest colleges, schools and hospitals in town, makes this the ultimate home choice! Trinity Citadel is the ideal home solution for people who are in search of apartments in Kadavanthra. Our citadel project is located in one of the most sought-after locations of the city, Kadavanthra. The project is spread across an area of thirty-eight cents of land Gandhinagar, Kadavantara. There are 2 BHK and 3 BHK flat options to suit your home needs. Well designed homes provide utmost luxury and comfort to the residents. Above all, the idyllic location and all the amenities are offered at an unbeatable price. The Citadel project is the embodiment of the caliber and the class of Trinity buildings. If you are in search of new flats in Kadavanthra, you can trust the most reputed builder in Kochi. 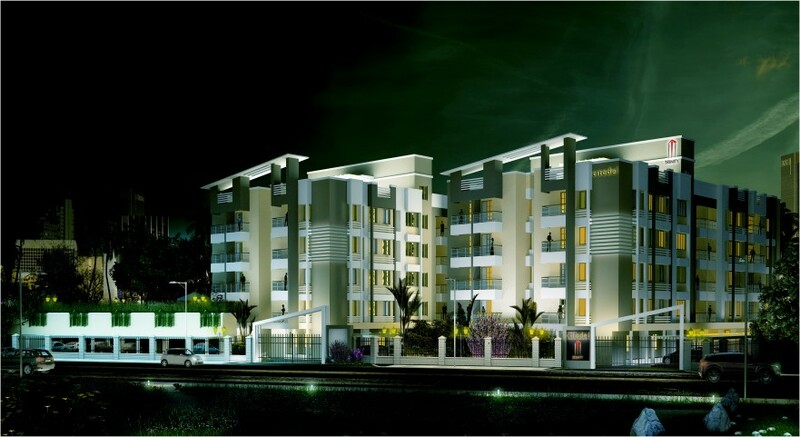 The city of Kochi is the perfect place to have a home for you and Citadel is the best option. Trinity Citadel project is located in Gandhi Nagar, which is well linked to most of the important roadways and is yet placed away from the hustle of the city. The Ernakulum South railway station can be reached in less than five minutes from the property and the Cochin international airport is located at a one hour drive distance from Citadel. 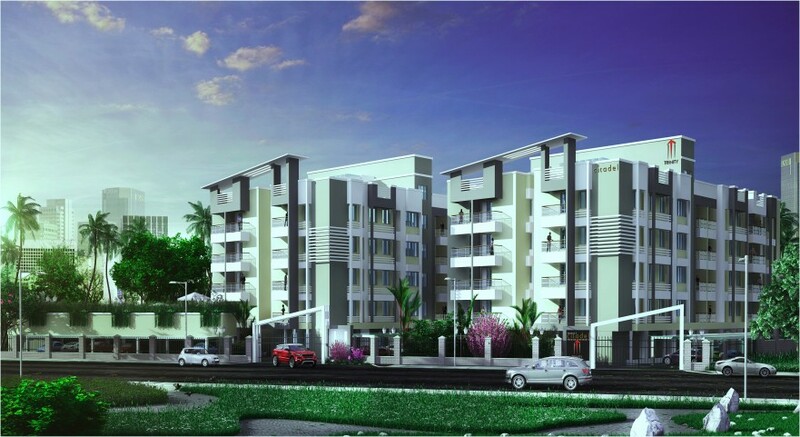 Flats in Citadel are backed by RCC framed structure making them really strong and sturdy. In addition, the flats feature vitrified tile flooring and anti-skid ceramic tiles are used on floors of work area, balconies, and bathrooms. Citadel is the best housing option for all types of professionals who are looking to own new flats in Kadavanthra. RCC framed structure on deep pile foundation, block masonry, plastered with cement mortar. balconies and work area / utility. Counter granite top, stainless steel sink with drain board. (Godrej or equivalent). Anodized aluminium / UPVC windows with MS grills and glass.